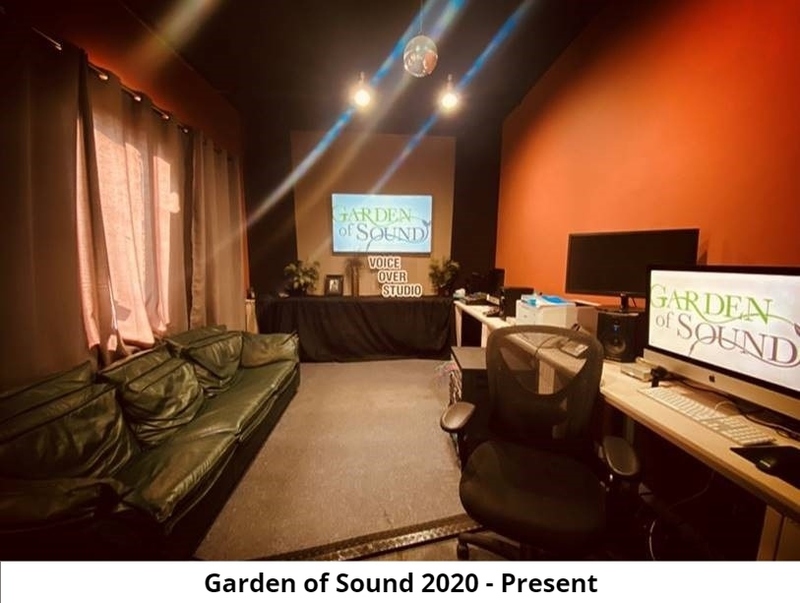 Garden of Sound opened in August of 2005 and soon grew to be the voiceover studio for creative people to work in a relaxing and beautiful environment. Luminaries like David Lynch enjoyed meditating in the garden and actors like Peter Fonda and Michael York walked up the path and into the small studio. 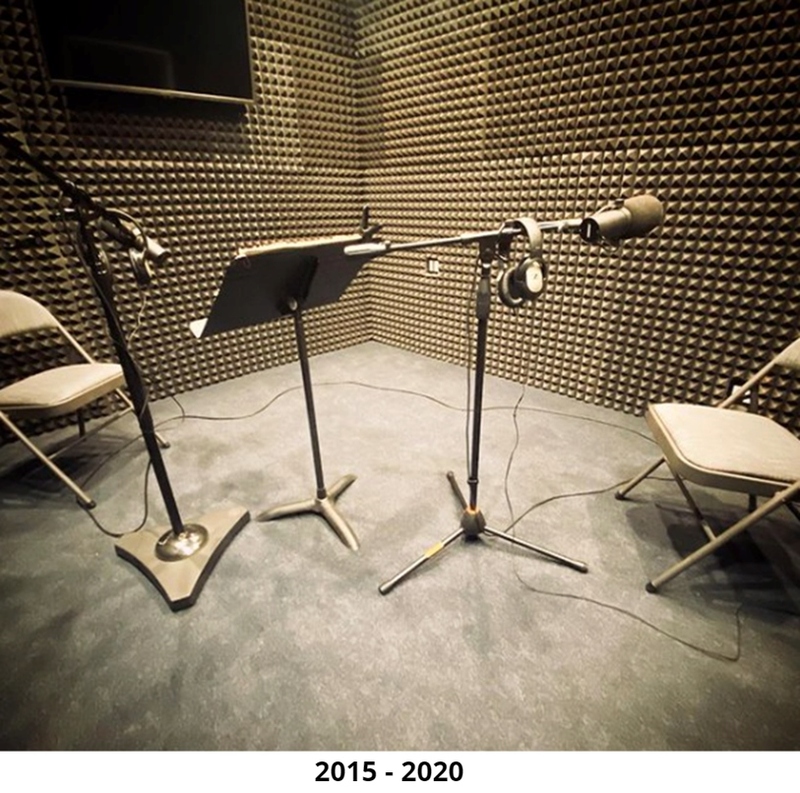 Garden of Sound always prided itself by keeping rates affordable for all local actors and producers alike. 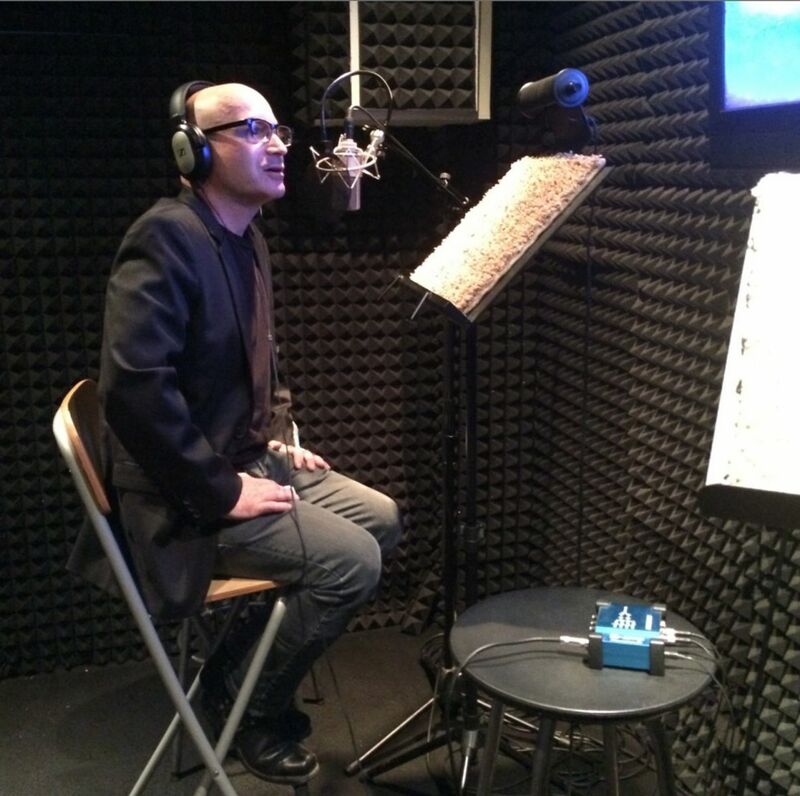 This deep-rooted "LA community feeling" is what allowed Garden of Sound to grow over the years to become one of Southern California's top friendly go-to Voice Over Studios! 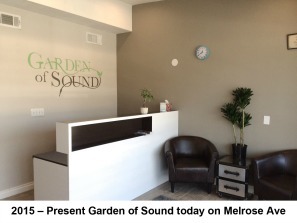 In August 2015, after ten years in the industry the Garden has relocated to a professional facility at 7600 Melrose Avenue – upstairs in Suite L. It didn’t go far from its original location, only two blocks away. The original spirit of Garden of Sound lives on right on Melrose Ave. in the heart of Hollywood, with a friendly staff to greet you! The best thing you’ll find here is our people. We all want to be here. We’ve got water and snacks, and the great rates you’re used to from us. Come experience the new Garden of Sound with expanded facilities.